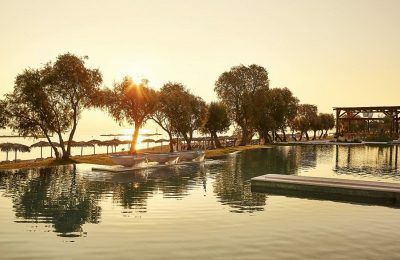 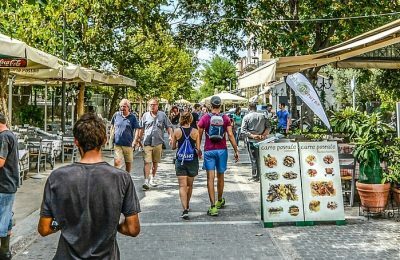 Driving tourism growth to Greece in October 2018 were visitors from France, with spending up by 73.0 percent, and by US visitors with spending up by 84.8 percent. 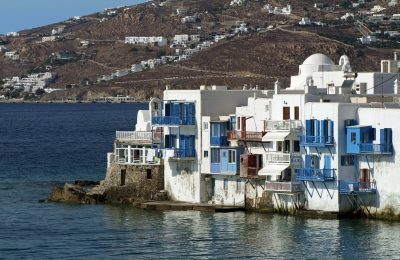 Tourism revenues rose to 1.41 billion euros in October 2018, from 1.19 billion euros during the same period last year, according to the Bank of Greece. 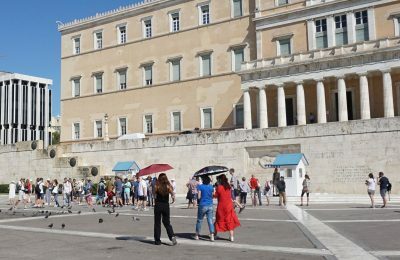 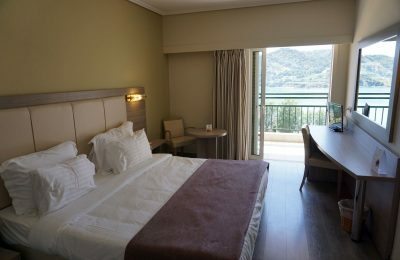 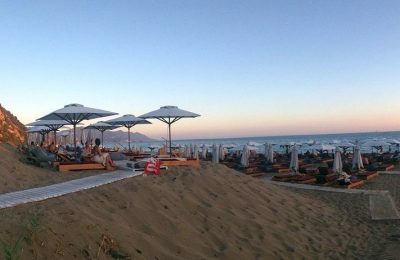 Tourism enterprises hold leading positions among Greece’s 500 most profitable businesses for 2017, according to an ICAP study. 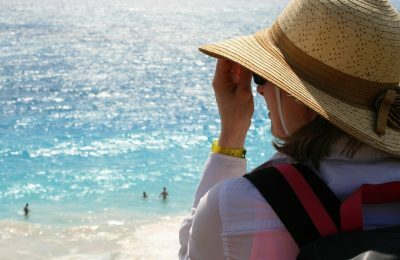 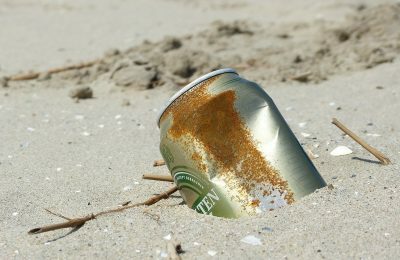 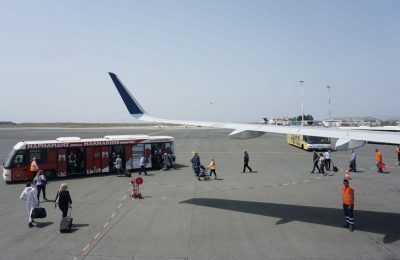 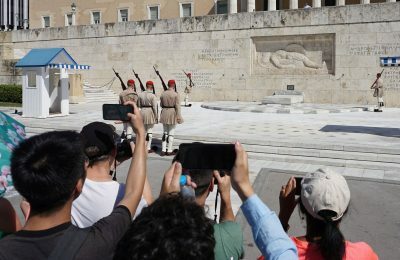 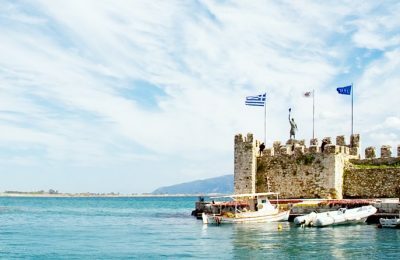 The number of Belgian holidaymakers booking in advance for Greece is on the rise, according to data released by the Greek National Tourism Organization (GNTO). 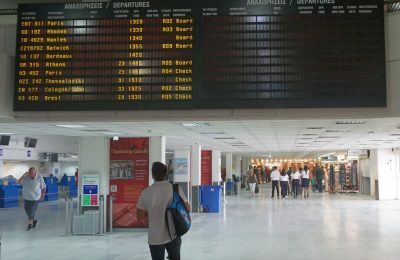 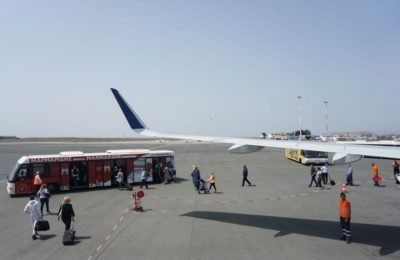 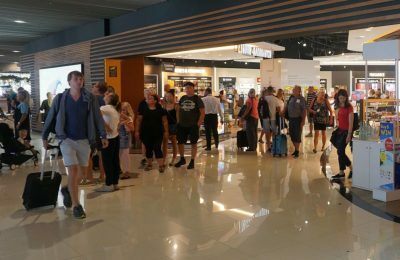 Air traffic to Greece is stronger than ever with an additional 680,000 passengers going through Greek airports during January-October 2018, according to the Hellenic Civil Aviation Authority. 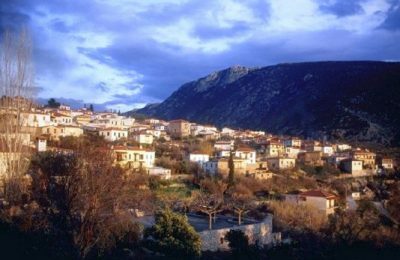 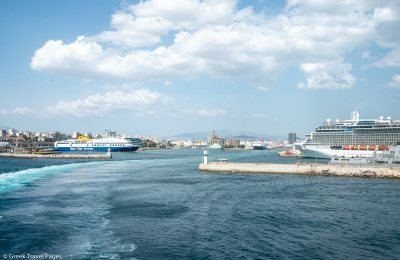 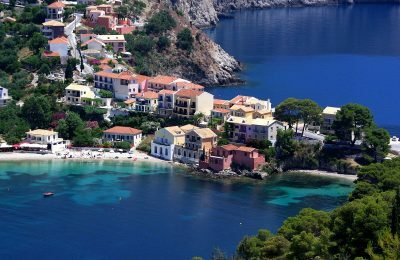 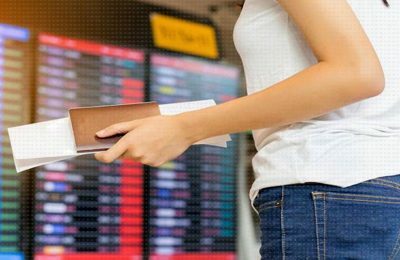 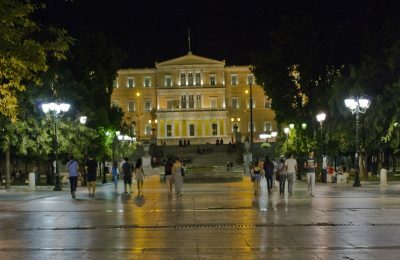 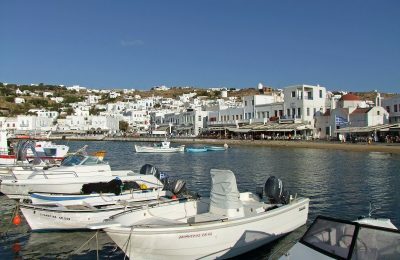 EU residents contributed greatly to the 17.2 percent increase in Greece's travel receipts for the January-June period, according to the Bank of Greece.